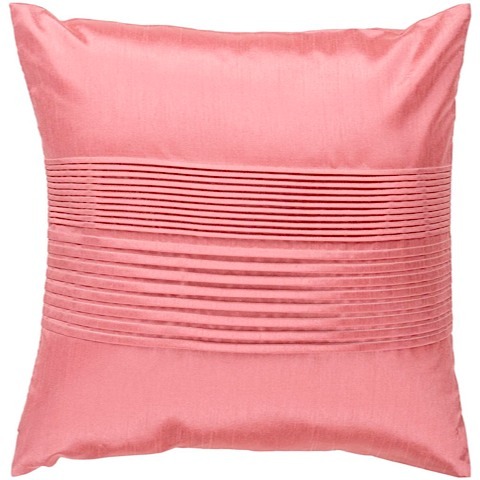 Elegantly simple and modern, the Charleston Pillow is the perfect accent for your modern space. 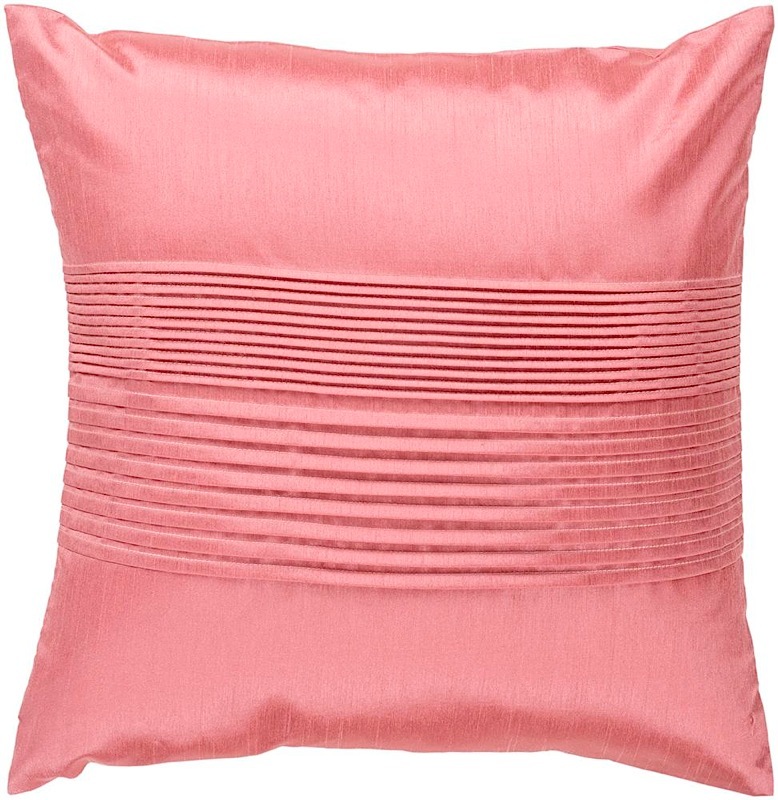 The beautiful salmon cover is crafted from 100% polyester, and features elegant folds that add texture and dimension to simple lines. Available in two sizes with either a down or polyfiber filled insert.